I am thrilled to announce that my science fiction short story Last Man Driving has been accepted for the premiere issue of Mundanities: A Digest of Mundane Science Fiction. This is a new magazine from Nomadic Delirium Press, scheduled to debut in February 2019. Welcome to a new science fiction zine being published by Nomadic Delirium Press. This zine will be published twice a year, as both a print and e-zine, on February 1st and August 1st, with the first issue appearing February 1st, 2019. So, what is mundane SF? It doesn’t mean boring, as some might think. Why would we want to publish magazine of boring fiction? Mundane SF is defined as fiction focusing on stories set on or near the Earth, with a believable use of technology and science as it exists at the time the story is written. No aliens, time travel, interstellar travel, wormholes, warp drive, FTL, or anything like that. Sound boring? Not really. Think of all of the science fiction that can and has been written about the Earth and the planets. For more details about this forthcoming magazine, please click here. 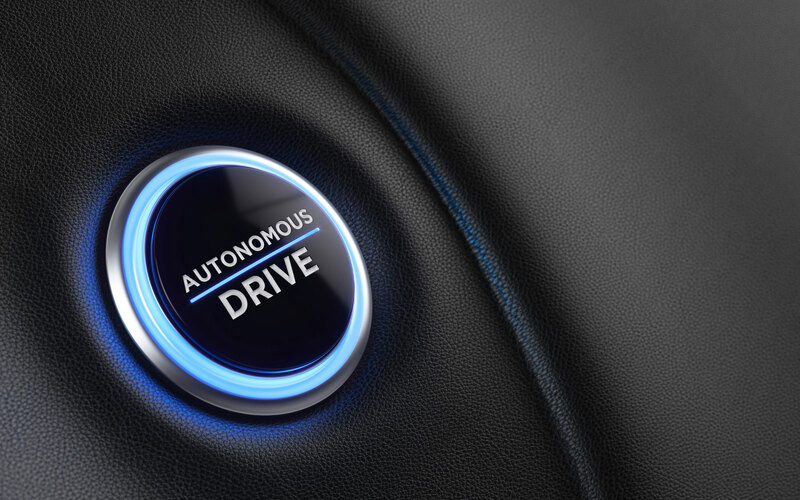 My own story focuses on the effects of widespread adoption of autonomous driving technology on society, and the impacts that technology has on the lives of everyday people. Where will self-driving cars take us…? Also, for those who enjoy stories set in Iowa, this one is for you – it takes place in Bluegrass. You can find news of my other upcoming stories here.